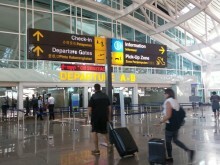 Bali Airport / Hotel / Villa Transfers service provided by Touristbali.com. We specialize in Bali Airport Taxi to and from Bali Airport / Hotel / Villa for both individual and groups, with the professional Balinese driver, private car, and personal service. 24 hours and 7 days a week services. 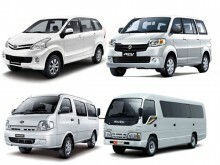 Bali Airport Shuttle that offers cheap, safe & comfortable rates. 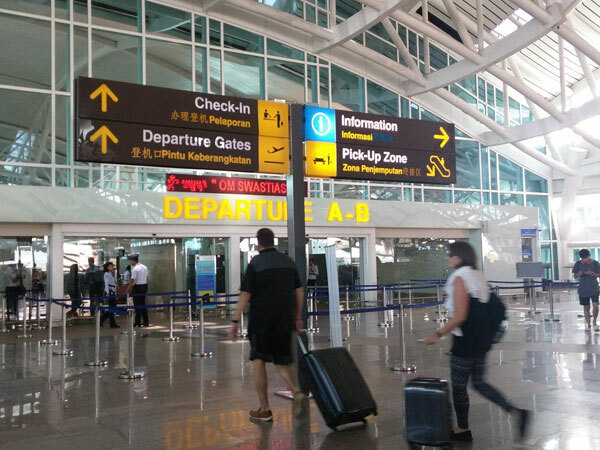 We offer this service specifically for you so that it is easier to choose transportation facilities when arriving at Bali's Ngurah Rai airport. 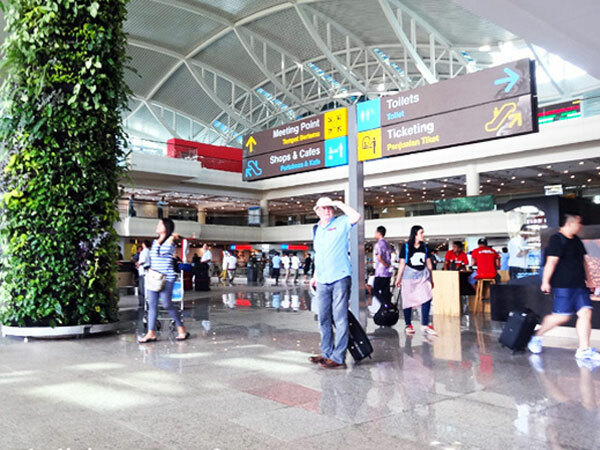 We will pick you up at Bali's Ngurah Rai Airport arrival terminal and immediately take you to one of the hotels or villas in Bali and also go to your destination. To obtain an online quotation and make a booking please use the 'Online Payment System' above by click BOOK NOW for the payment and send your detail by whatsapp or email. 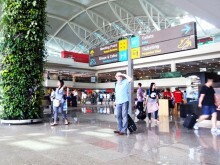 Simply send the full name, pick up location i.e Bali Airport and the hotel or villas name and the area location. You will get a reply as soon as possible from our customer service with a conversation (whatsapp or email) with the price depends on your location. Vehicle capacity maximum 5 Pax ( 2 suitcases & backpack). Group booking please contact us directly via Email or Whatsapp for the best offer. Note: Additional charge IDR 50K will apply for midnight service, start from 10pm - 6am. Please contact us by whatsapp or email before making a payment to give us the details such as Full Name, Total People, Flight Details, Pick up Location, Your Destination.